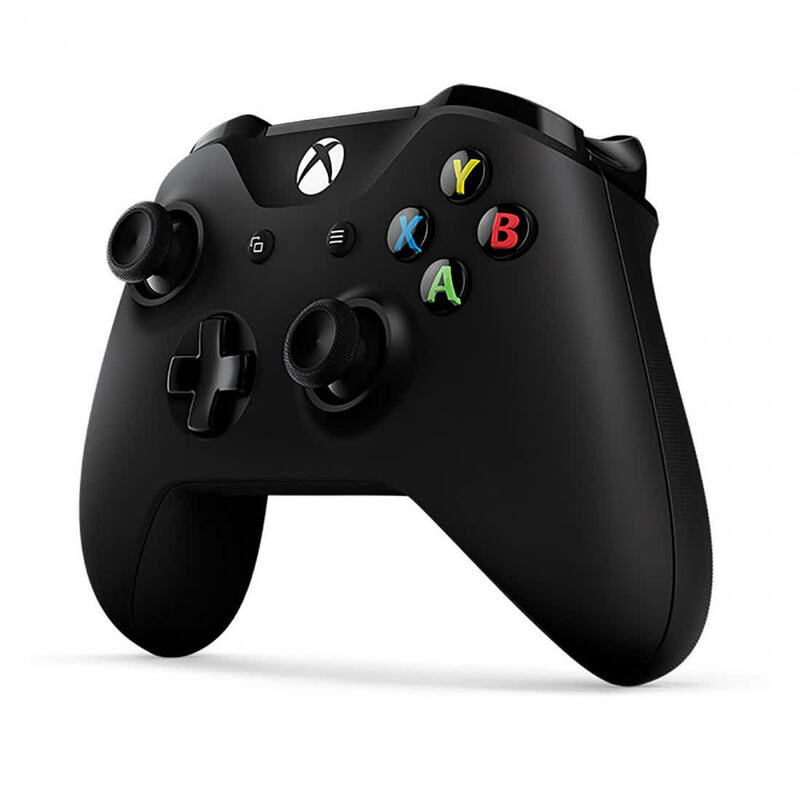 If you want a controller that’s easier to set up on Windows and will also work on OS X, if you have large hands, or if you simply prefer Xbox-style controllers, you should get the Xbox One controller. 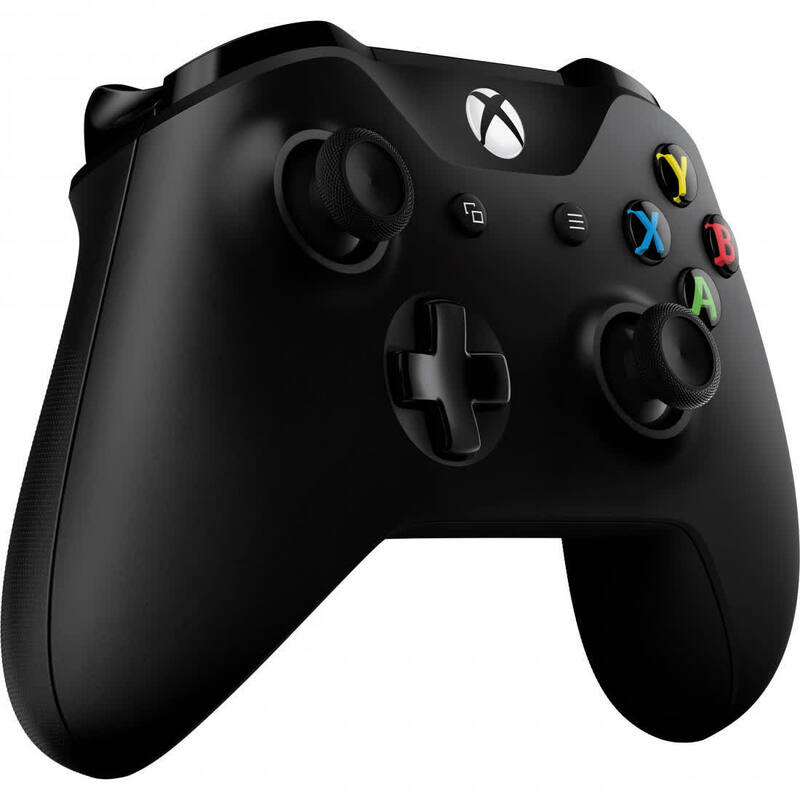 The Xbox One controller, however, does have the Windows dual-option tagged to it, but after the experience during the review, there’s still a lot of work to be done. 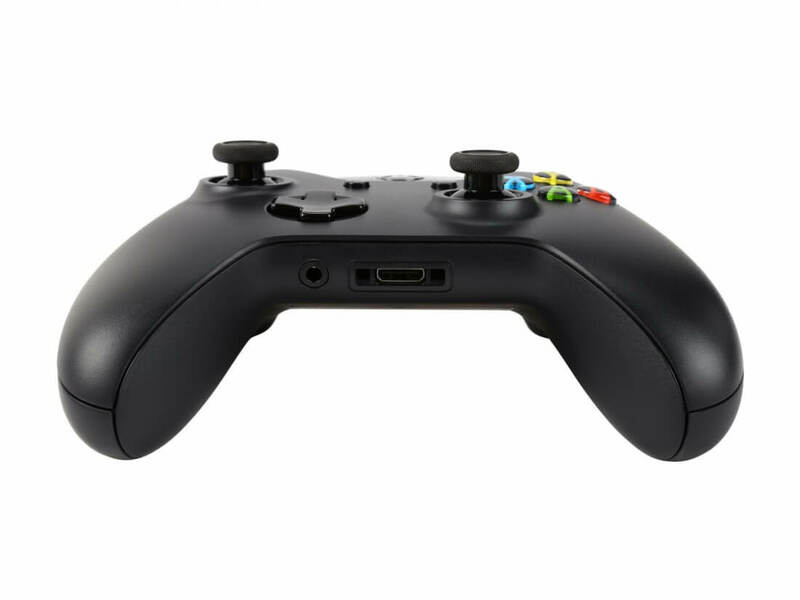 If you’re looking for a controller for your PC, the Xbox One controller may be suitable as a wired option, but doesn’t deliver a great experience as a wireless controller. 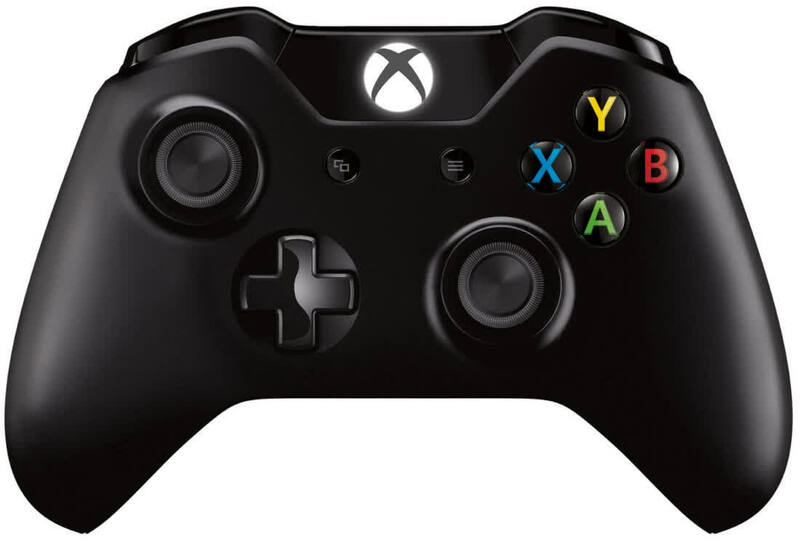 A quality gamepad and a vast improvement on the 360 version. It's no Elite controller, but the Xbox Design Lab and new Xbox One S controller make for a colorful step up from the stock Xbox One gamepad. 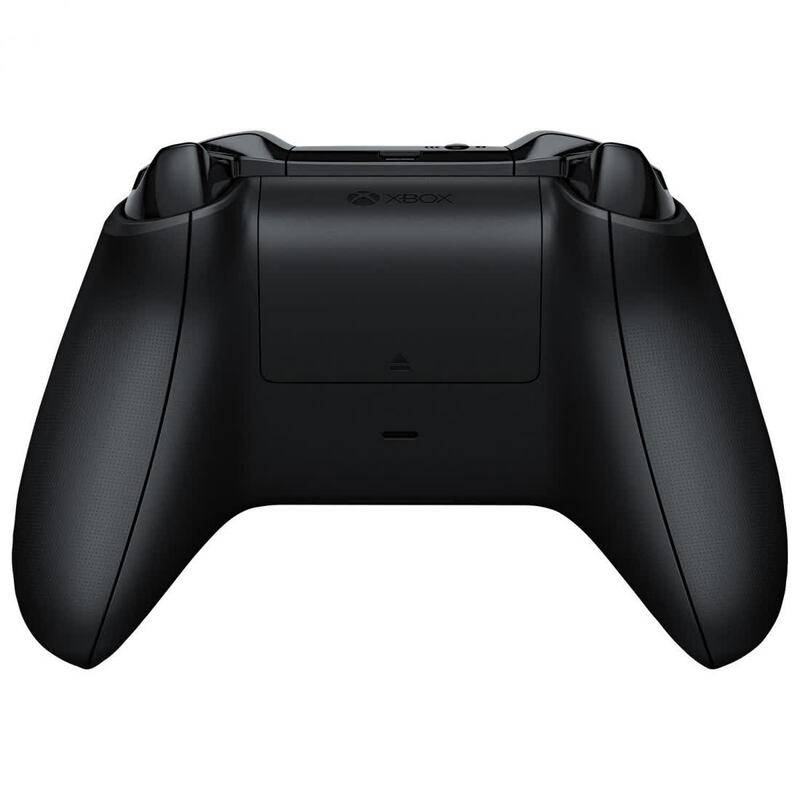 In all, the official Xbox One S controller is a solid gamepad for an extraordinarily reasonable amount of money. Yes, you can save money and get a cheaper controller, but for something half-decent you’ll only really be saving £15 to £20.